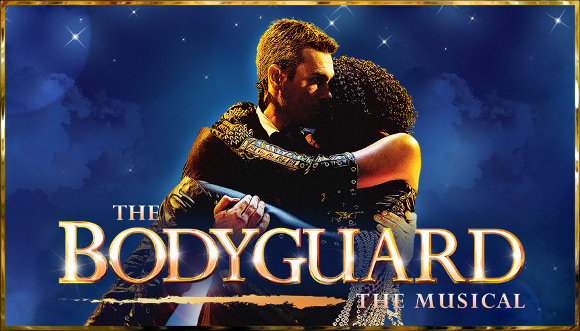 Based on the film “The Bodyguard,” of 1992, comes the incredible The Bodyguard musical!! By the Oscar-nominated screenwriter Lawrence Kasdan, widely known for his work on blockbusters Raiders of the Lost Ark, The Big Chill, and The Empire Strikes Back, accompanied by a book by Alexander Dinelaris, nominee of both an Oscar and the Drama Desk Award, get ready for a show that will dazzle and delight! Don’t miss out on your chance to see the show-stopping phenomenon for yourself – book tickets early to avoid disappointment. Under direction by the award-winning Thea Sharrock, director of Sunshine Boys, Equus, and The Misanthrope, The Bodyguard, every further aspect of the musical has been created by an expert in their field, giving the musical a behind-the-scenes all-star cast! 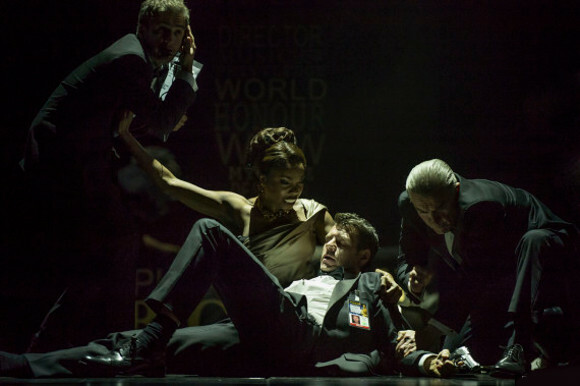 The Bodyguard features choreography by Arthur Pita of the English National Opera and Royal Opera House, designs by Tim Hatley of “Betty Private Lives” and “Spamalot”, sound by Richard Brooker of “Jesus Christ Superstar”, and video designs Duncan McLean of “Shrek”! The story follows that of the original Houston-starring film; that of Frank Farmer, a former Secret Service agent, who is reluctantly hired to protect Rachel Marron, pop star, from an unknown danger. Although the two initially have reservations towards each other, over time their feelings change, and an unexpected romance develops. Officially opening in London in 2012, the musical was a huge success both commercially and critically. 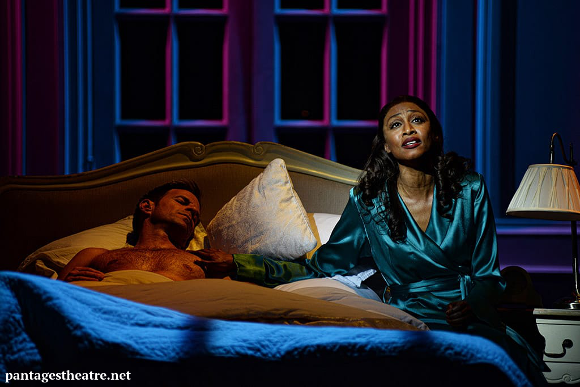 The Daily Telegraph were full of praise for Sharrock, stating; “Her production, spectacularly and ingeniously designed by Tim Hatley, is far more enjoyable than the movie” and a further glowing review from Best of Theatre said of the score; “some of the most energetic and catchy pop songs ever written… have been cleverly weaved into the narrative of the musical”.